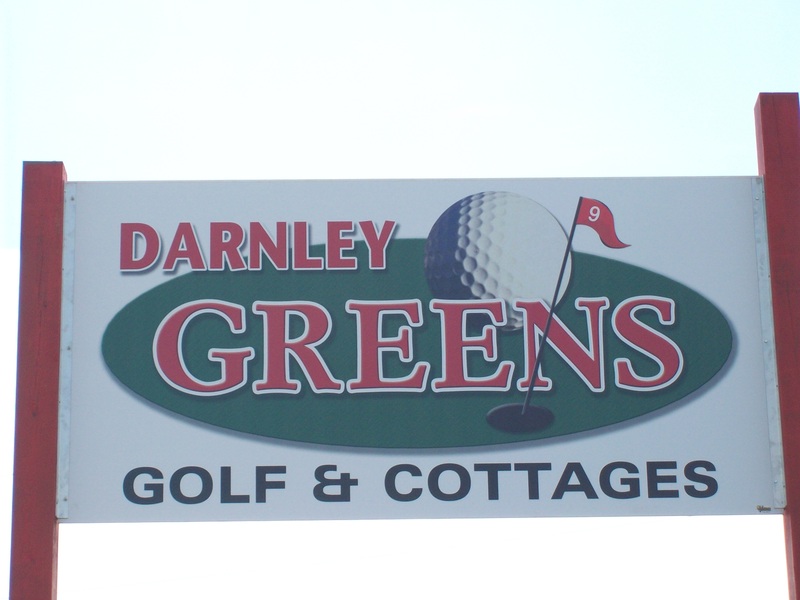 Darnley greens is a 9 hole pitch and putt course with its own unique set of challenges for even the experienced golfer. 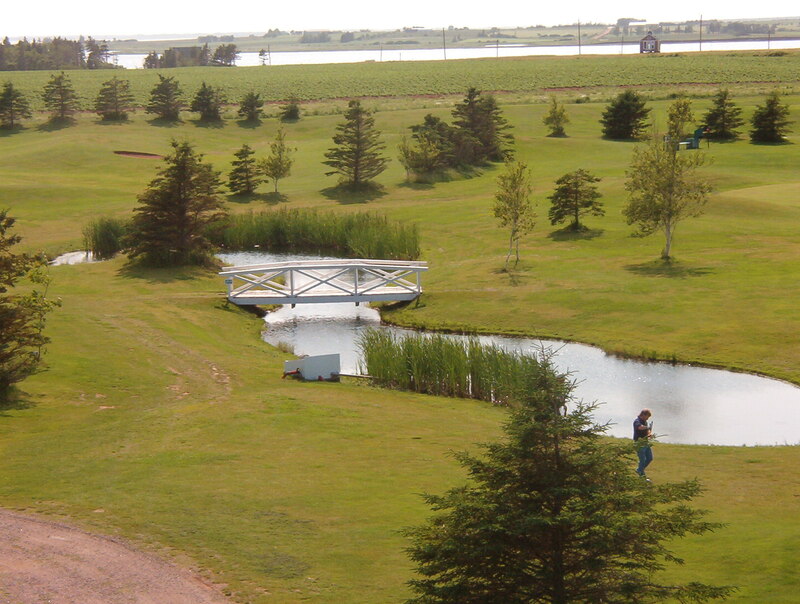 Located 1.5 km down the road from Twin Shores and many rental cottages there are lots of options nearby if you choose to enjoy your PEI vacation with us. 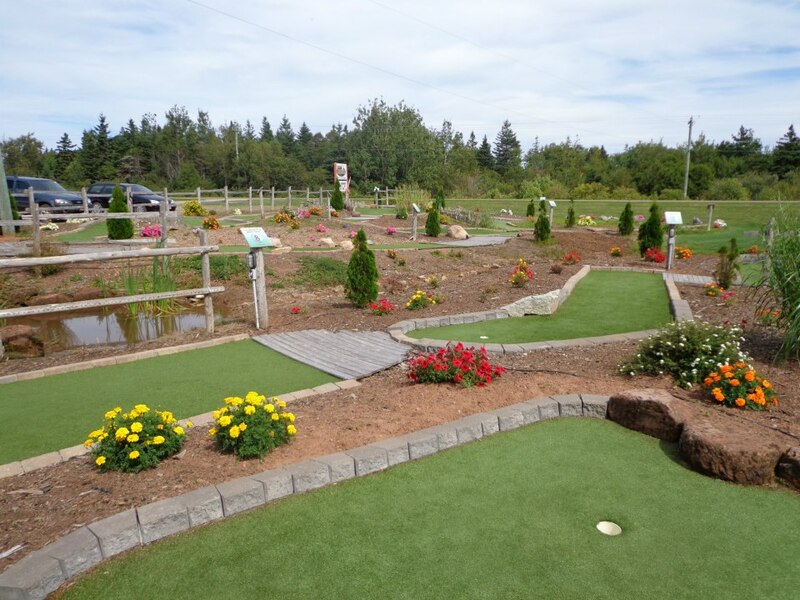 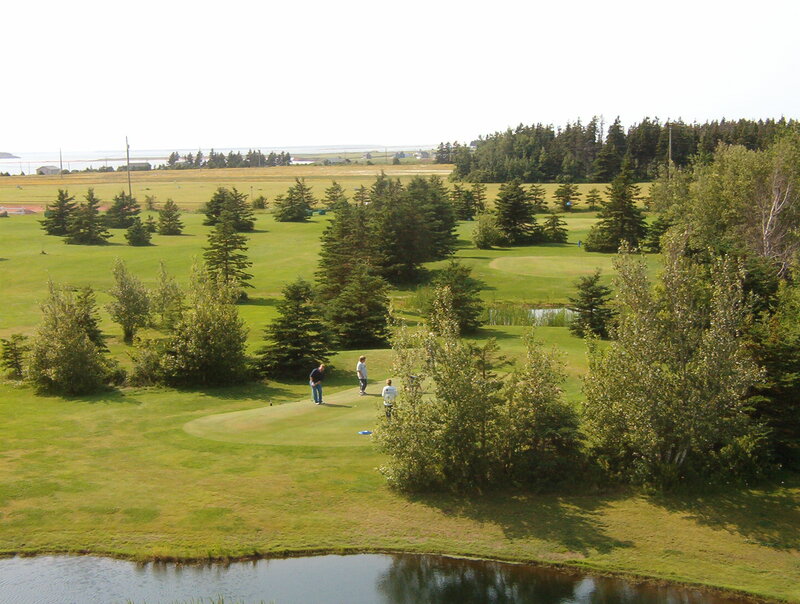 If you’re new to the sport of golf this is a great place to learn with a laid back setting you can’t find on other courses, we are even home to PEI’s newest 18 hole miniature golf course if you’re not ready for the real thing. 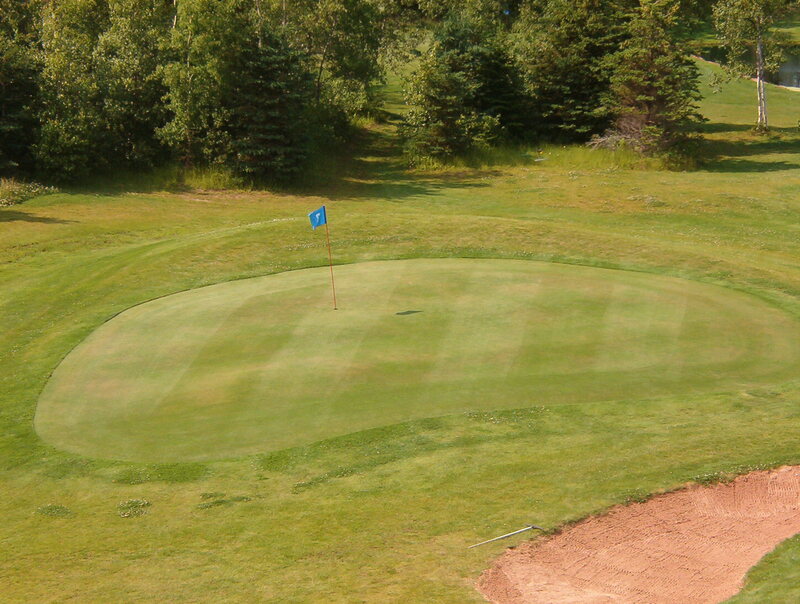 It’s fun for the “Hole” family at Darnley Greens. 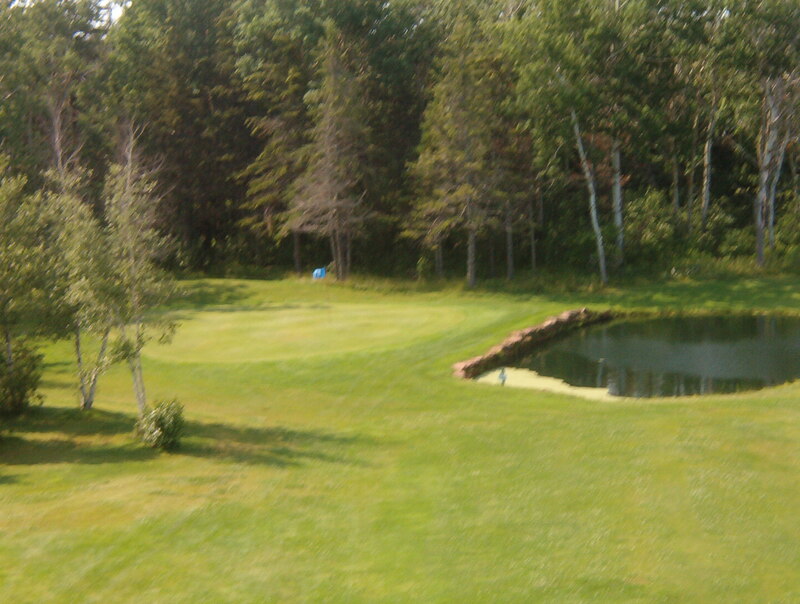 Not your average pitch and putt.